Is Food Foraged in Cities Safe to Eat? Early research has found that some foraged urban foods are not only safe, they also have higher levels of nutrients. Food forests and edible landscapes are popping up in cities all over the nation, leading to a kind of urban foraging renaissance. But should foragers be worried about lead and other heavy metals in the food they’re finding? Researchers at Wellesley College recently teamed up with Boston’s League of Urban Canners (LUrC) to find out. 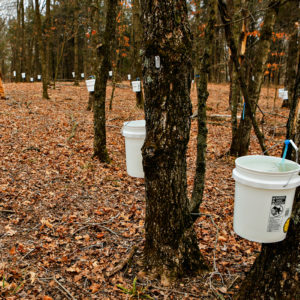 LUrC members frequently forage for food in Boston-area fruit orchards, and when one of their members tested high for blood lead levels recently, the group turned to Dan Brabander, a geoscience professor at Wellesley College, for answers. Brabander’s lab has worked on environmental geochemistry, health, and quantifying toxic metal exposure pathways in urban settings for over a decade. And when LUrC came calling, he had a team of undergraduate researchers working with him who were eager to tackle the problem. 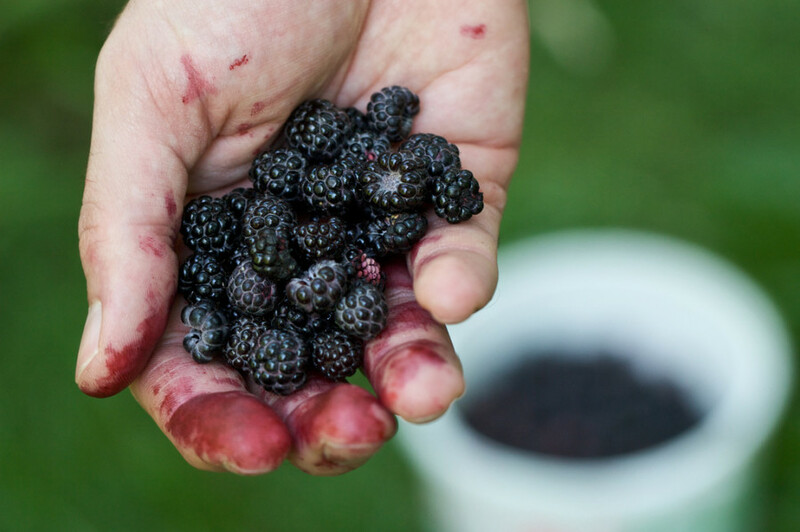 Foragers often harvest fruit along major roadways, on historical properties, in parks, and even in industrial settings. And LUrC members often focus on heirloom varieties and abandoned trees. LUrC members provided Brabander’s lab with foraged samples. The fruit was dehydrated to mimic the preservation methods LUrC members used, and tested for contaminants and nutritional properties. The researchers’ findings defied their expectations (as recently as 2013, warnings about potential lead contamination in urban foods were making headlines). But all of the 45 cherry, peach, apple, and other fruit and herb samples the lab tested so far showed relatively low levels of lead and arsenic. For example, the apples showed lead levels ranging from 0.5-1.2 micrograms per gram, which equates to significantly less than the 5 micrograms per deciliter blood lead levels that represent the maximum recommended for a child. The Wellesley team also expected to see higher levels of heavy metal on unpeeled fruits than on peeled fruits as a result of soil, dust, and air pollution. “We found there was no difference between these variables,” said Ciaran Gallagher, a member of Brabander’s team. Gallagher is majoring in Environmental Chemistry at Wellesley and co-presented the group’s findings at the recent Geological Society of America conference in Baltimore, Maryland with several of her fellow undergraduate research team members. The way that different plants absorb contaminants is still being studied, but roots and tubers usually have the highest lead and arsenic concentrations, followed by leafy greens like spinach and mustard. Fruits and seeds, on the other hand, are literally at the other end of the plant and tend to have the lowest likelihood of contamination. Still, this is promising news for urban foragers, and it doesn’t stop there. The LUrC/Wellesley study also showed that apples and peaches foraged in the Boston area contained more than 2.5 times the calcium of their conventional counterparts. According to Gallagher and team, urban fruit also contains a wider range of micronutrients than the fruit available in most stores. Calcium and iron concentrations were higher for all the fruits the group tested, and other trace minerals—including manganese, zinc, magnesium, and potassium—were also higher in some varieties. This is an important finding, as individuals who are deficient in calcium are also more susceptible to lead poisoning. University of California Berkeley statistics Professor Philip Stark echoes the Wellesley findings. Foraged greens can add “hyper-fresh, hyper-local, hyper-nutritious greens to everyone’s diet, in particular bringing phytochemicals, micronutrients, and fiber, which the typical American diet lacks,” he says. 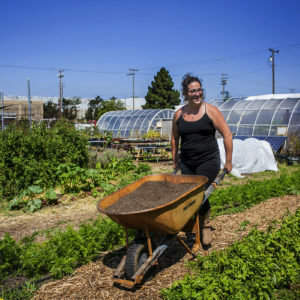 Stark is the lead investigator for the Berkeley Open Source Food project, where he and a group of students tested Bay Area soils for several metal contaminants as well as for nutritional composition. In all the species of foraged greens the group sent for testing, he says, “we found that even in soils with relatively high concentrations of lead (700ppm), the level of heavy metals was not a concern to eat in moderate quantities.” But Stark also advises foragers to wash all found plants well. “The dust and dirt on the leaves can have harmful levels of lead and other things,” he adds. Corrections: This article originally stated that the scientists had tested 166 samples. In fact, they have tested 45 so far and will continue to test the remaining samples in the coming months. The maximum lead level has also been updated to reflect the newest number. 0.5-1.2 micrograms per gram, significantly less than the 6 micrograms of lead that a young child can safely consume in one day," that sounds like a lot of lead. Surely children don't eat just one gram of an apple! "But all of the 166 cherry, peach, apple, and other fruit and herb samples the lab tested showed relatively low levels of lead and arsenic". That statement is a little deceiving to me--who wants any lead and arsenic in their fruit? The real mistake that this article makes (as does all exposure research performed in the United States) is that is assumes this (the fruit) is the only source of exposure. Therefore, so long as you get less than 6 mcg in your fruit, your ok. But we know there are a multitude of exposures, to which this urban foraged fruits adds to. While the findings are of interest to me, I don't find these to be "good news". 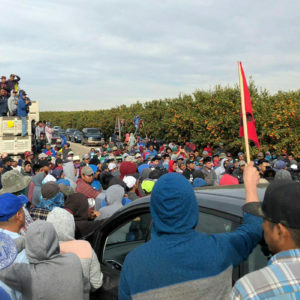 The testing also was performed on fruits (not leaves and underground organs), which are known to contain higher levels of many contaminants (i.e., they tested the part of the plant that would likely be the cleanest). I just hope these test results aren't extrapolated to things like taproots, rhizomes, and tubers. Wonderful news for urban foragers! I've always been under the assumption that the lead levels would be a problem in urban areas. One in particular I thought would be high in lead is blackberry. I didn't see that mentioned in the study specifically, but at least with the other fruit it shows promise of also being low enough. Glad that they looked at the overall composition and found nutrient levels superior in foraged vs farmed, too.